🍋😊 We’re open!! 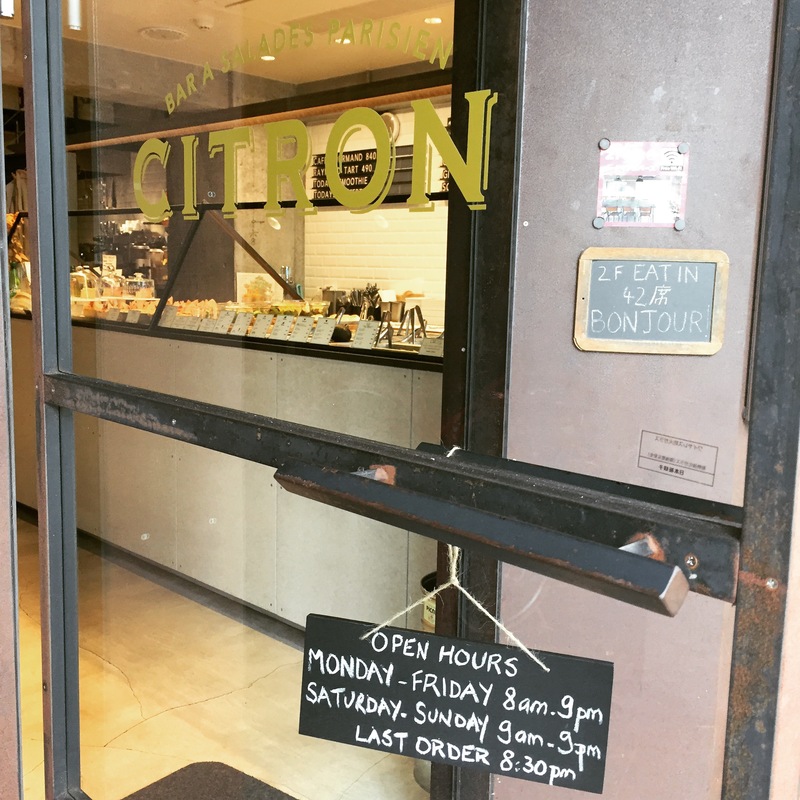 Your restaurant CITRON will be open as usual for Obon holidays! Please come visit us 😉 Happy holidays!